HE IS COMING!!! His wingspan is 22 inches of (scale!) hurricane fury. His 21 inch height allows him to cast a shadow on an entire Schleich Smurf village. 140 painting procedures will ensure his might is recreated in painstaking detail. HE IS SMAUG!! ...and he's finally going to be joining your Hobbit action figure collection!! 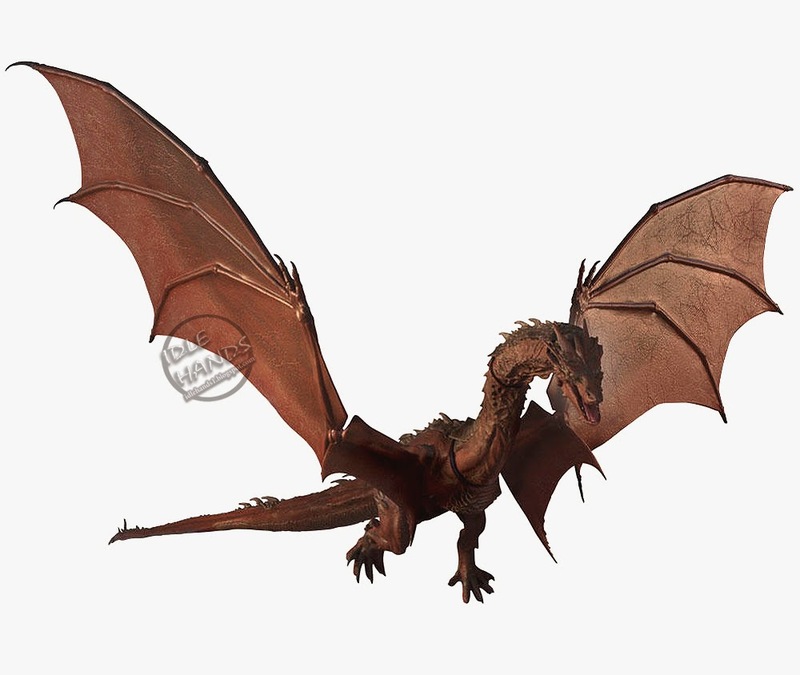 From the depths of Erebor and the film The Hobbit: The Battle of the Five Armies comes this detailed, limited edition Smaug the dragon large scale action figure, complete with a surprise 1.5" figure and accessory. 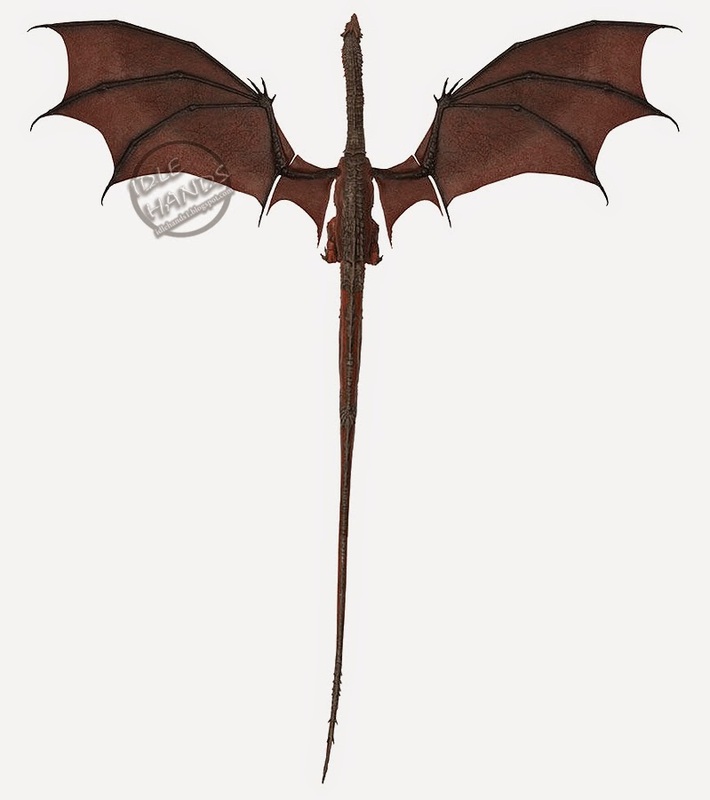 Featuring an impressive 22 inch wingspan, Smaug stands tall, measuring 21 inches. No details were overlooked as this center piece of any action figure collection was in development. Smaug boasts ten points of articulation and underwent over 140 painting procedures. The figure is plastic, but Smaug's tail and wingtips have a wire core, allowing for additional poses. This item has a limited edition production run of 3000 units and each box will be labeled with a gold sticker indicating the number. Please note: no special requests can be made for specific numbers. Measurements are approximate and some assembly is required. Note: the surprise figure and accessory will be revealed at a later date. Age 8+. 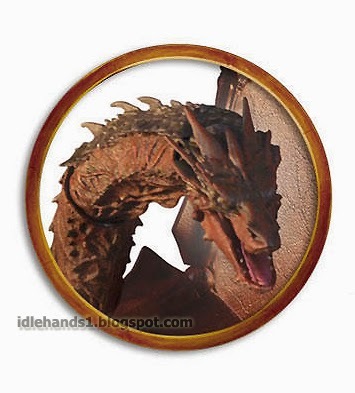 SMAUG is now available for pre-sale on WBshop.com! This is an exclusive presale for the limited-numbered run of 3000 and the best place for fans to be sure to get one! I'm most impressed that Bridge Direct didn't fleece the fans with an insane starting price point. 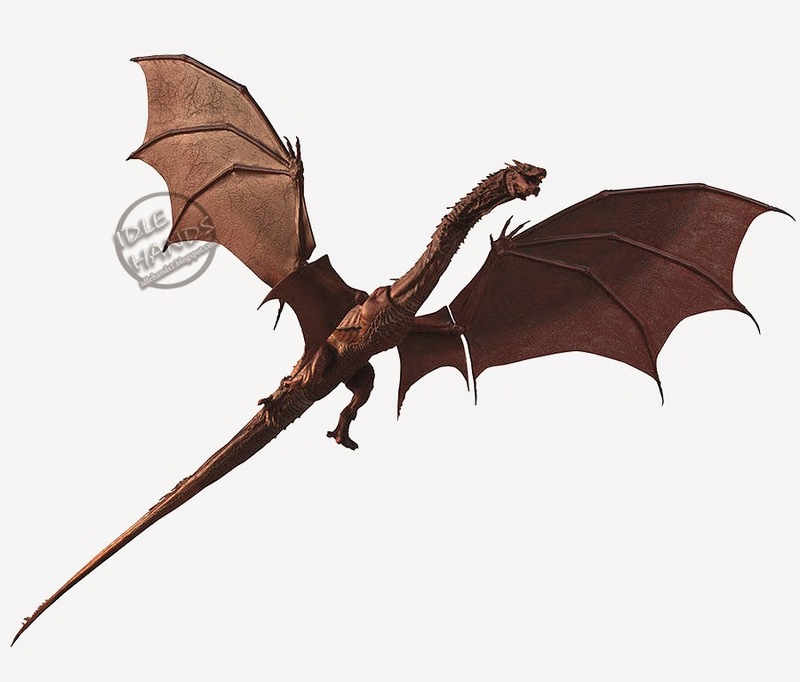 Despite the figure most definitely measuring tail tip to head (making it possibly smaller than we might realize now), $69.95 is not a bad price..and let's face it...who else is going to make Smaug?! Pre-order now...he arrives this December! NICE. I always liked the figures & beasts from the original LotR films. The Hobbit ones haven't appealed to me much though. But, this guy?! Very cool.